Belle’s Camp in Blue Sky Basin is now open for daily operations, and Wildwood Smokehouse is scheduled to open on Friday, Nov. 30. All guests are reminded that they must observe all posted signs, closures and slow zones, especially during the early season. Closed trails may contain hazards due to early snow coverage. 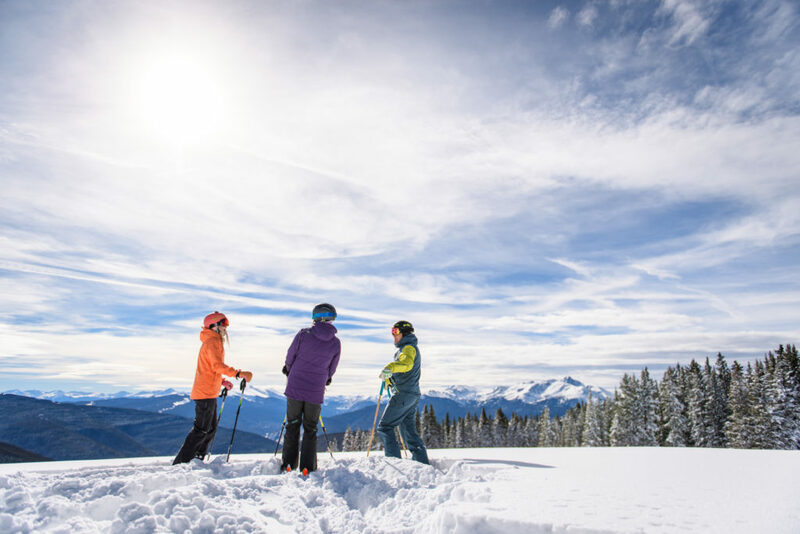 Accessing closed terrain is a violation of the Colorado Ski Safety Act and will result in the loss of skiing privileges and could involve prosecution and a fine.